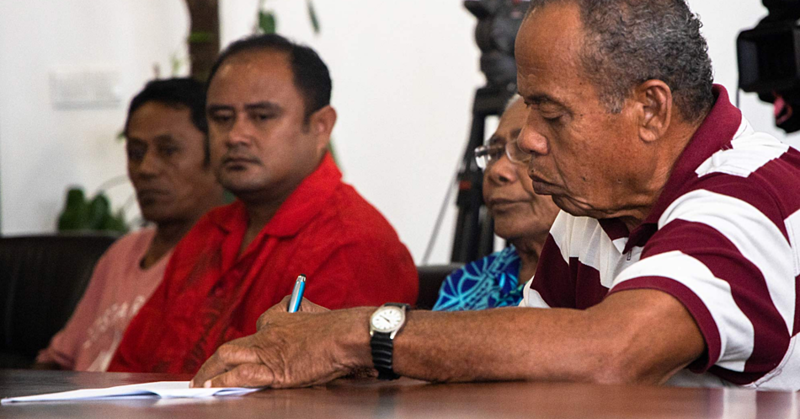 A retired Vice President of the Land and Titles Court (L.T.C), Faamausili Solonaima Tauiliili-Brown has questioned the motives behind a Commission of Inquiry investigating the Judges of the L.T.C. Fa’amausili, who retired two weeks ago, said she does not understand the logic behind Prime Minister Tuilaepa Sa’ilele Malielegaoi’s decision to order an Inquiry specifically targeting L.T.C Judges. 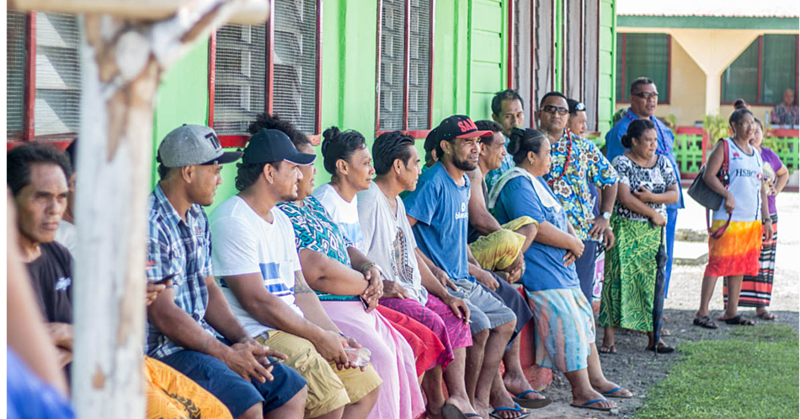 “It seems like the government is only eyeing us but what about other government ministries?” Faamausili told the Samoa Observer. “I mean, you can try calling some of the ministries to inquire but there is no response. Yet it appears that the Inquiry is solely to target us. It’s biased towards one side. 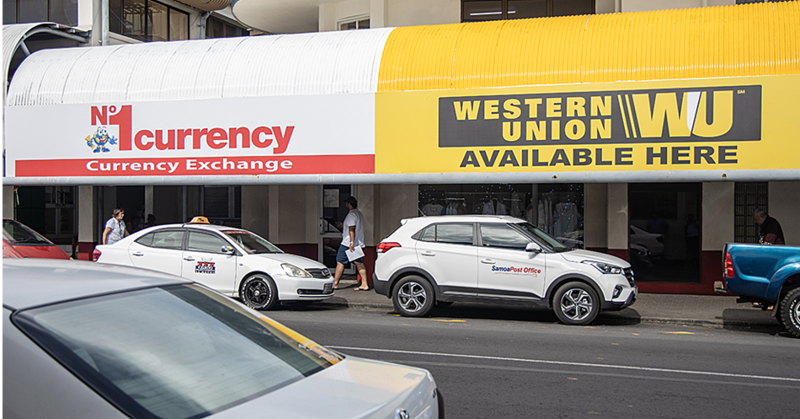 Fa’amausili pointed out there have been many questions from the public about the government’s performance over the years yet there has never been an inquiry to investigate such matters. The former Deputy President of L.T.C also questioned the claims from the Prime Minister that about 99 percent of the country complain about the performance of the L.T.C Judges. “Such a claim cannot be justified. It’s untrue,” said Fa’amausili. Faamausili said if there were about 400 people who supposedly complained about their work, that is nowhere near the 90 percent mark. “When I heard about the claim I felt annoyed,” she said. Earlier this year, Prime Minister Tuilaepa ordered a C.O.I to review performance of the L.T.C Judges. According to the Prime Minister, there needs to be checks for men and women judges of the Land and Titles Court. Tuilaepa said there are a few concerns about the criminal Courts which include the District and Supreme Court. The retired judge was also asked about claims that the L.T.C. judges are not cooperating with the C.O.I. In response, she said, “I think what happened is the C.O.I. is for people to voice their grievances and the judiciary will issue an official response after. “I believe that if we need to be present at the C.O.I, how can we respond to it? As for the Inquiry, Faamausili said she doesn’t see anything wrong with it. She said it would also be good so that the judiciary can respond to accusations and explain its position on the claims against them.